Latitude is a new record shop in the building next to the poplar Neukölln techno club. Even though there are plenty of good record stores in Berlin (like Hard Wax and Bikini Waxx), we’re never mad when a new one opens. This Friday, the city will gain another new record shop in the form of Latitude, a new venture by the people behind the popular Berlin techno club Griessmuehle. 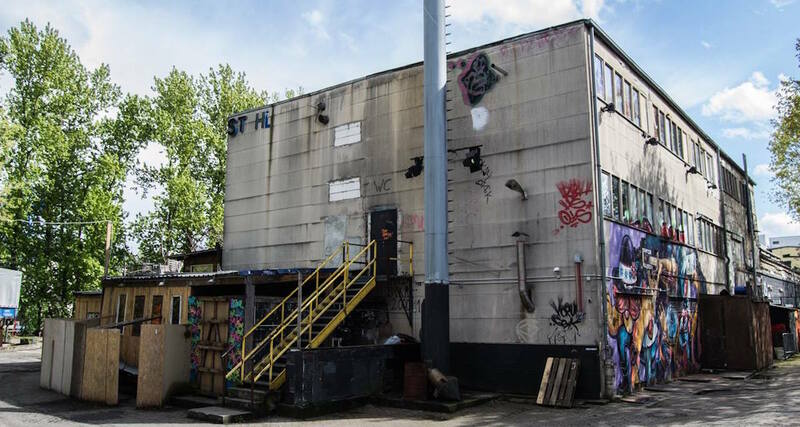 Latitude will be in the small house-like building next to the club at Sonnenallee 221. Eagle-eyed readers and local heads will know the address as the former home to the Record Loft, which recently closed. Theoretically speaking, you will soon be able to stumble out of the club during one of its 60-hour techno parties to buy records at the shop. Whether that’s a good idea or not is something we’ll leave for you to decide. Latitude will open with a small in-store party this Friday, February 15. The event starts at 14:00 and runs until midnight. For more information, click here.